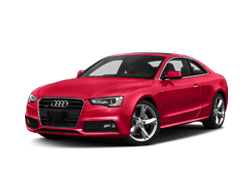 Sacramento Audi Dealer of California serving Sacramento, Folsom, Davis, Woodland, Roseville, and all surrounding areas. 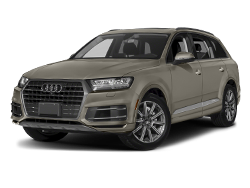 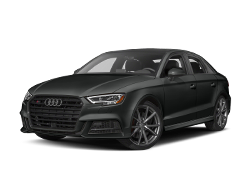 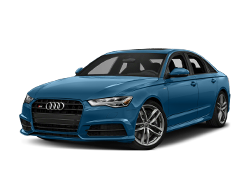 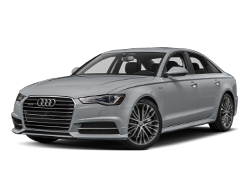 Selling all Audi models including A3, A4, A5, A6, A7, A8, TT, Q7, Q5, S4, S5, S6, R8, and TDI. 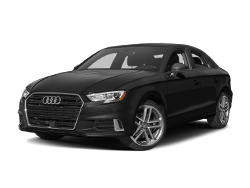 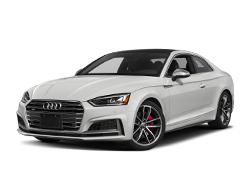 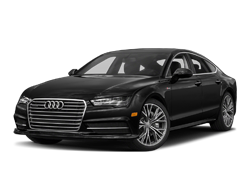 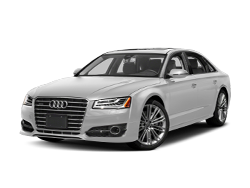 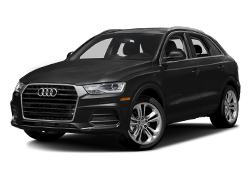 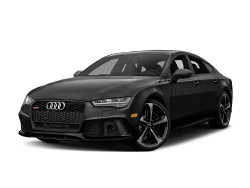 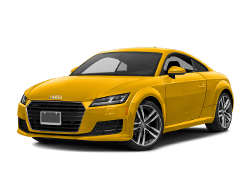 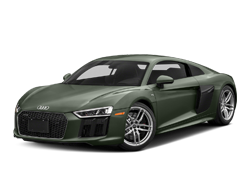 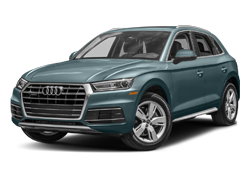 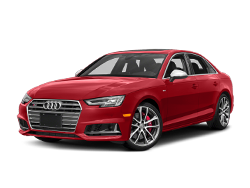 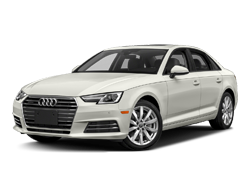 We also offer Audi Certified services and parts to Sacramento, Folsom, Davis, Elk Grove and other surrounding areas.